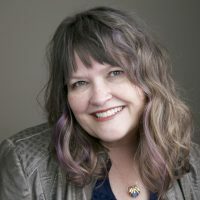 Find your voice, live your story…is the foundation of Edie Melson’s message, no matter if she’s addressing parents, military families, readers of fiction or writers. As an author, blogger, and speaker she’s encouraged and challenged audiences across the country and around the world. Connect with her on her website, through Facebook, Twitter and Instagram. Find her books on Amazon.com.